By midnight May 23, flows will ramp down to 600 cubic feet per second, hold for 24 hours, then drop to 400 cfs after midnight on May 24. From there the river will drop to 200 cfs, then 75 cfs by Sunday May 28. A solid winter snowpack allowed for the reservoir to fill for farmers and provide for 52 days of whitewater boating below the dam. In mid-May, 4,000 cfs of flushing flows were released for 72 hours to benefit river ecology, including sediment clearing and channel scouring, which improves native fish habitat. There were seven days of optimal flow releases of around 2,000 cfs. A year-in-review meeting is being planned by reservoir managers, boaters, and environmental groups to evaluate the season. A plan by Colorado Parks and Wildlife to flush out small-mouth bass opens up a slight window for kayakable flows later in the summer. 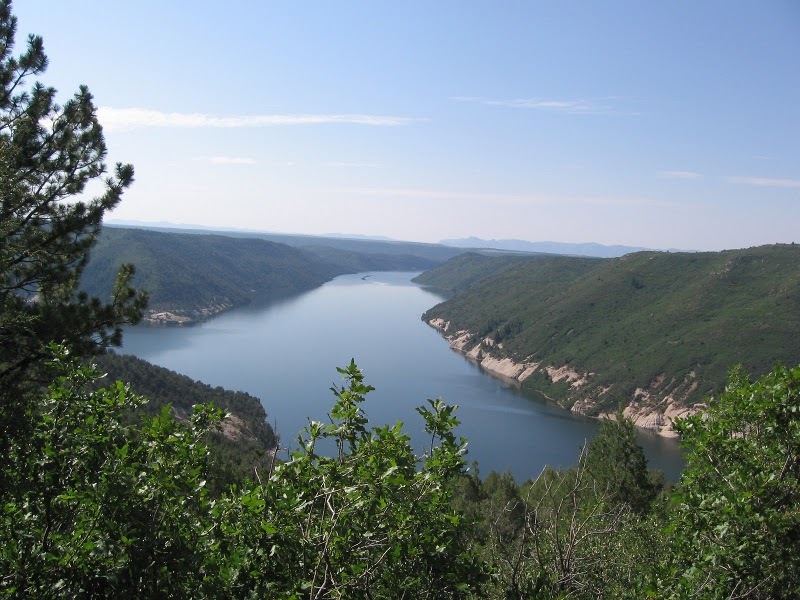 In mid July, biologists want to use part of their reserved fish pool in McPhee reservoir to release 400 cfs for 3-4 days and disrupt the bass spawn. The bass are a threat to the flannelmouth and bluehead suckers and roundtail chub, preying on their young and competing for food sources.